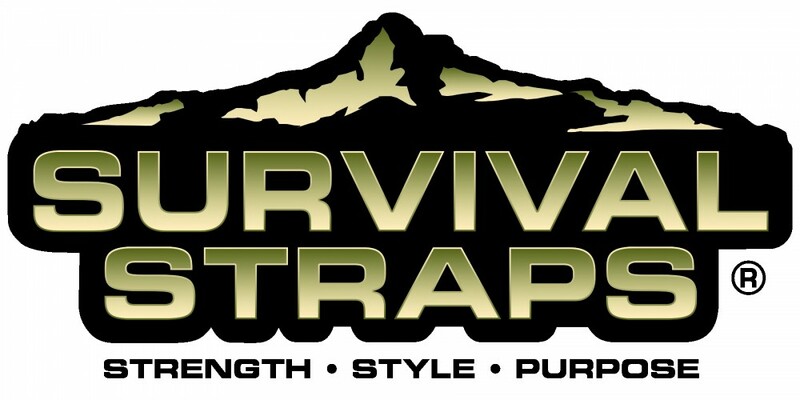 Survival Straps® gear can help you survive whatever life throws at you. Our paracord gear is not only worn around the world as a fashion statement but also as a symbol of strength, honor and the greatness of American production. They are made in America from super strong, military-issue paracord which gives them a secondary purpose. In an emergency situation, unravel the bracelet to deploy the paracord to help get you out of a jam. If you do use it in an emergency situation, send us your story, and we will send you a new one, free of charge. 1. Made from several feet of super strong, military-spec paracord. 2. The Stainless Steel Shackle makes your bracelets adjustable on your wrist. 3. A break away pin is included for safety. 4. They are super stylish. We have over 50,000 color combinations to choose from. 5. We have many pieces of officially licensed gear. From collegiate, to the PGA Tour®, the Wounded Warrior Project® and many others – there is sure to be something for everyone! 6. Unravel the bracelet in any emergency when super strong rope can help you out. 7. If you use it in an emergency situation, we will send you a new one for free!